Dr. Douglas Gardner is the recipient of 2018 Distinguished Educator Award from the Society of Wood Science and Technology (SWST). He received the award at the SWST Convention in Nagoya, Japan, which was held November 5-9, 2018. He is a Fellow and former President of the SWST. 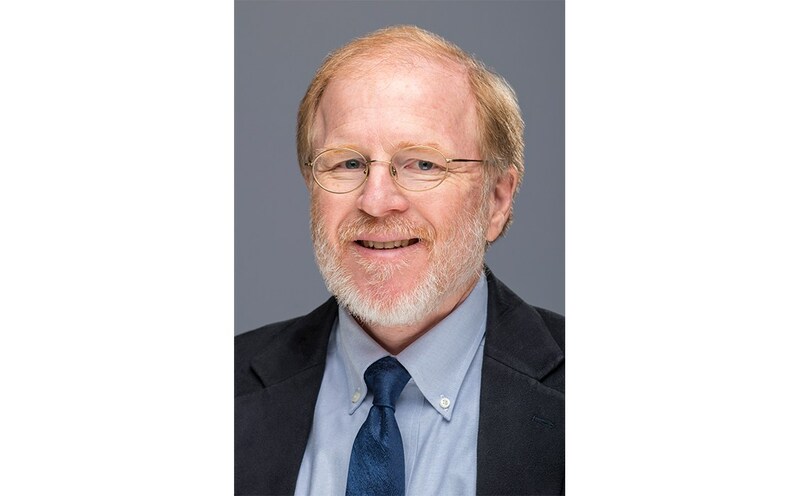 He is also a member of the American Chemical Society and the Society of Plastic Engineers, and serves on the editorial advisory board of Reviews of Adhesion and Adhesives.